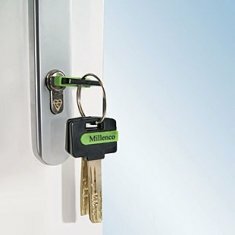 Check out our full and wide range of sash window locks & sash window fasteners with key locks for insurance approval. The old sash window design is never to be forgotten and continues forward in the most discrete and innovative way to incorporate new designs made from upvc, aluminium and composite materials BUT wood still takes some beating! This is the oldest window design you are likely to come across and is sometimes referred to as the 'Colonial window' but the timber version of this window still appeals with all the old features that history can throw at it! 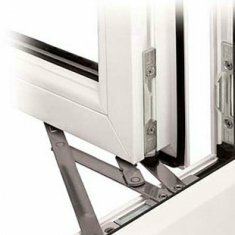 If you are looking for window latches or espag window handles for the outward opening casement window then you are in the wrong place as this is for sliding windows only. So our range of sash window locks include fitch-fasteners, quadrant fasteners, brighton sash fasteners and along with various designs of sash lifts and sash pull handles that complete the look. Sash window locks suitable for wooden sash windows come in a few different forms so it is worth familiarising yourself with the terminilogy as well as the design when searching for something appropriate and relective of the replacement sash window locks and fittings you need. Most typically the sash window design itself will dictate the type of fittings needed as will the age and style of the window or the decoration of the building. Your job is to find something that will fit of course and this needs a little bit more consideration. Wooden sash windows are generally easy enough to work with so some adjustment can be carried out if screw holes for replacement sash locks and fittings don't quite line up but it is important to take account of the frame detail and design to be sure that sash locks can fit adequately on both frames in order to bring together the two sashes at the centre meeting rail. This invariably means the sash lock and its keeper may be sitting on a small amount of frame particularly the keep and this needs to be carefully assessed. 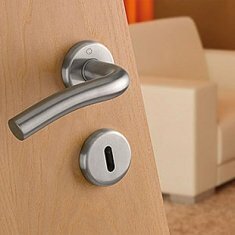 You will find the following sash locks representative of the main types available for wooden sash windows like fitch fasteners, brighton sash fasteners, quadrant sash fasteners and claw sash fasteners. 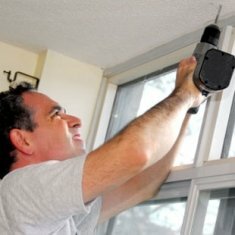 Fitch fasteners are spoon shaped cam locks that tighten as the thumb handle is turned and this helps to pull the sashes together for a better weatherseal. Brighton sash fasteners are a sprung loaded threaded rod type fastener that drops into a clamp type keep which can be tightened by hand using the finger knurl. This also pulls the sashes closer for a tight closure. 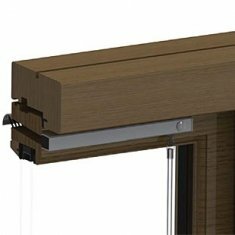 Quadrant sash fasteners are a rotating arm with a fancy finial design that clamps the two sashes together. As you swing the arm 90 degrees the arm falls behing a keep which stops the sashes from moving. Sash window bolt - ideal for fitting retrospectively to a sash window and is a visible deterrent. With uPVC sash windows now very much in demand there is also a need for more sophisticated cam locks, sash locks and general sash window fittings. 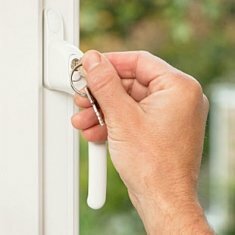 The upvc sash lock incorporates a narrow slimline keep of only 8mm deep and this helps when it comes to finding replacement sash locks. 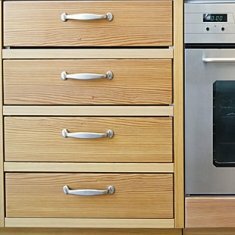 Incorporating a key design and a modern contemporary look makes this an ideal replacement product where the security needs improving but the budget kept within limits. If this type of sliding window is out of budget alltogether then consider the outward casement window with a deliberate middle transom design to appear like a sliding window but then also incorporating the benefits of the espag locking system and the use of espag window handles for security. 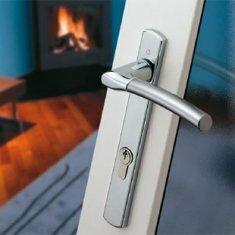 Locks for sliding sash windows whether upvc, timber or aluminium.